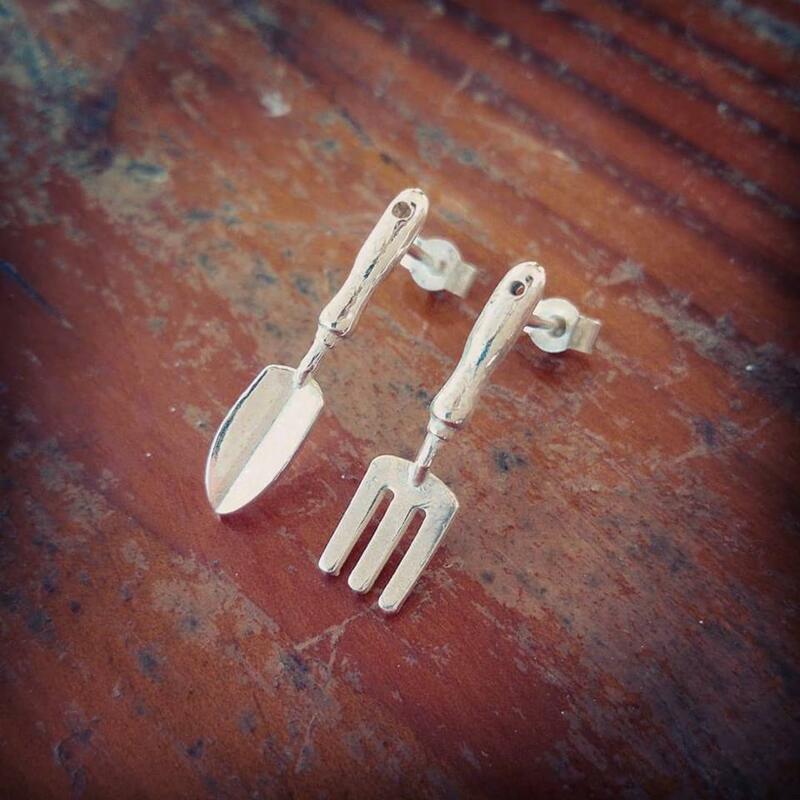 ​Nicole graduated from Birmingham's School of Jewellery in 2011 with qualifications in Design Crafts: Precious Metals and Gemstones and Jewellery and Silversmithing. 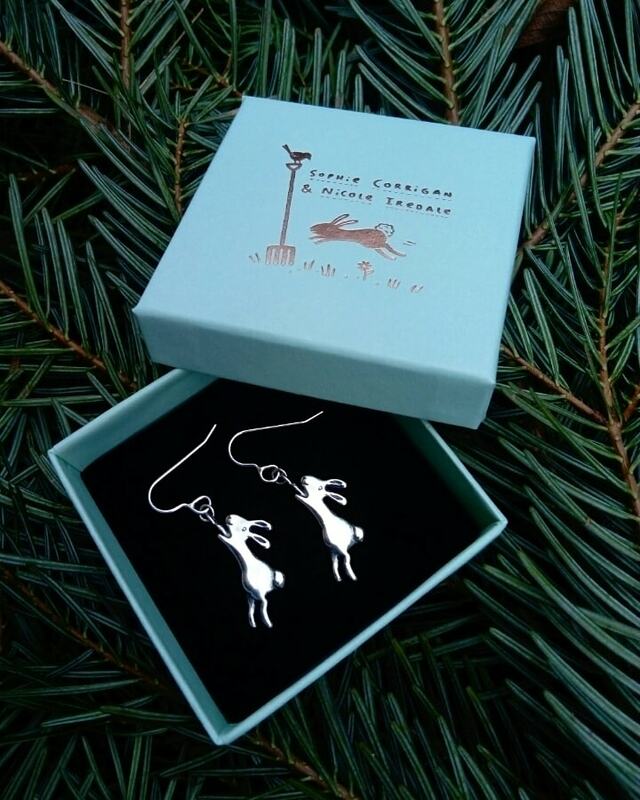 Nicole now lives in the Forest of Dean, the perfect setting for her designs to come to life, with creepy crawlies and the outdoors being themes in both her jewellery and artwork. Nicole’s jewellery collections offer unexpected and elegant designs, as well as light hearted and entertaining twists. 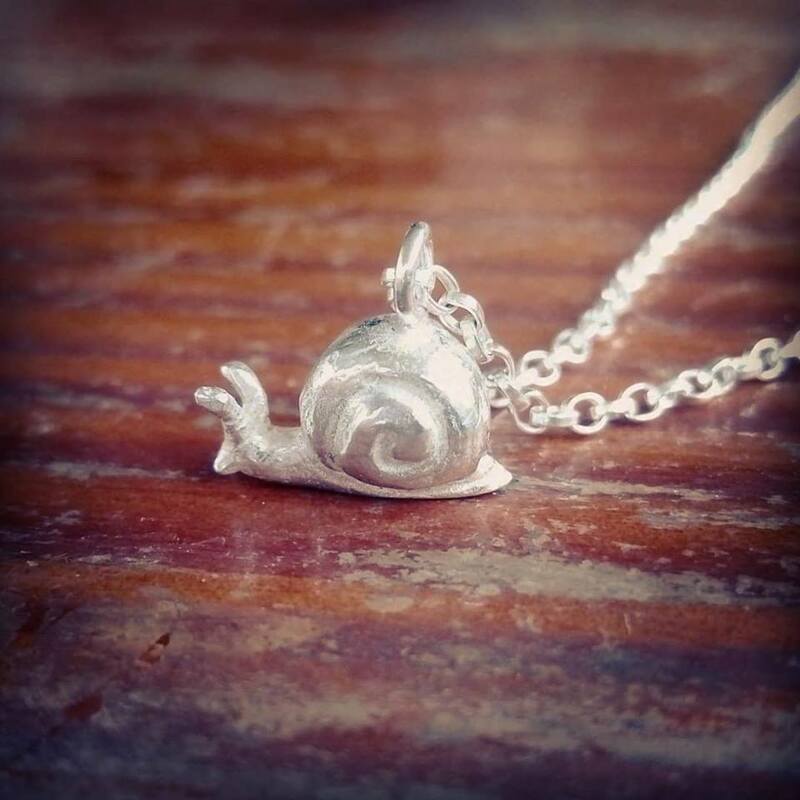 Each item is designed in house and traditional jewellery techniques including wax-carving and hand-fabrication are used to create them, as well as some more modern techniques such as CAD and 3D printing. Nicole also offers jewellery tuition in her studio, where you can create your own designs or work to set briefs. It’s even possible for you to come and spend the day making your own wedding rings in silver or gold at one of Nicole’s, “Make your own wedding ring”, workshops. Nicole will be offering taster activities during the open studios, including texturing metal and maybe even a spot of soldering! Please make sure to wear appropriate footwear if you would like to have a go – people wearing flip-flops or open-toed shoes will not be permitted to take part!